Now that Alix & I have got our new place up to a good standard (ie. We have wine glasses, a Christmas tree, but we’re still sans-rug I’m afraid) I’m totally using it as an excuse to treat our lil place with a bit’a luxury. I’m not talking the designer furniture kind, unfortunately, but if your apartment smells fancy af, it’s pretty close right? 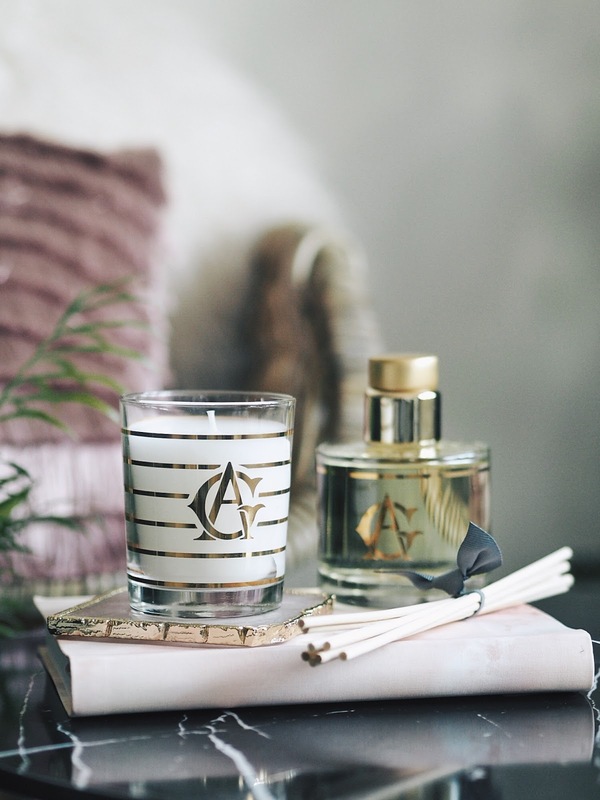 The Annick Goutal luxury home fragrance range has fast become my favourite, not only just for the array of beaaaautiful scents, but the packaging gets a big gold star from me. It screams luxury, without being too overbearing or OTT – Got to love luxury simplicity. 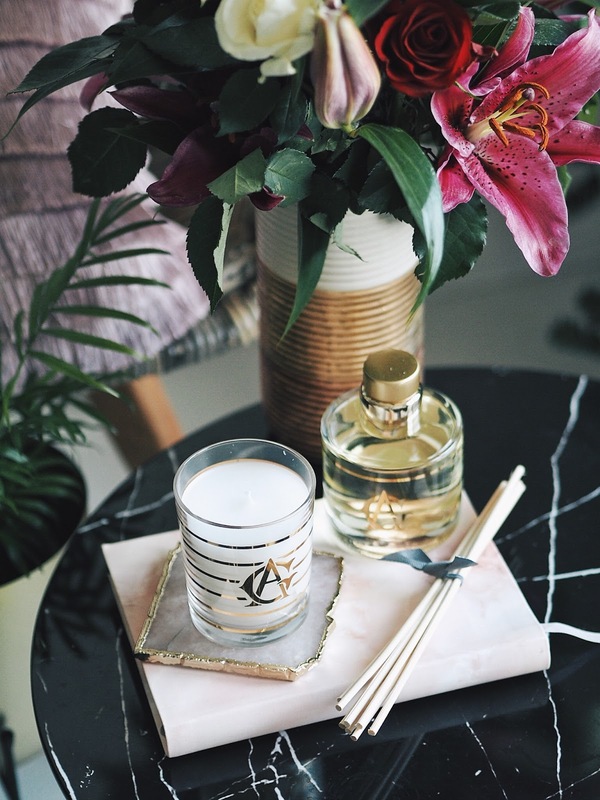 The two products that are top of the list right now have to be the Noel Diffuser & the Petite Cherie Candle*, as they’re both gorgeous editions to my home decor. 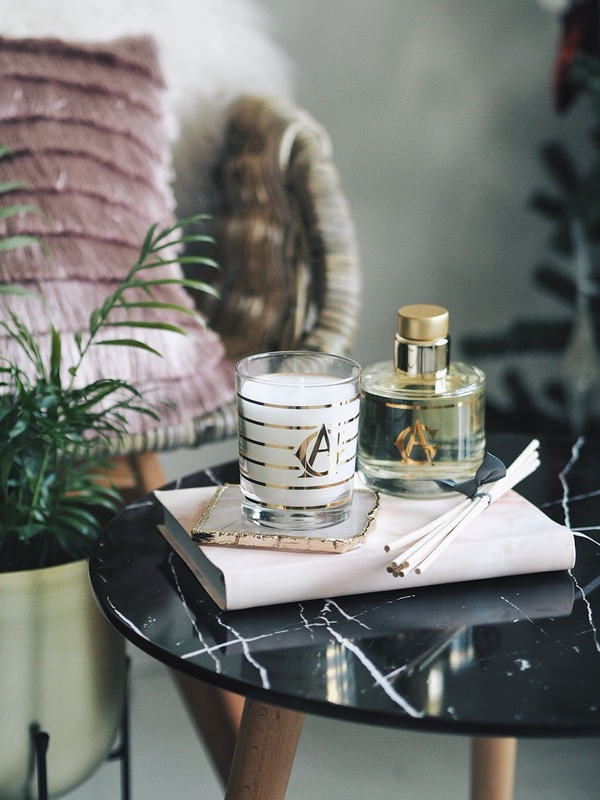 The Candle in Petite Cherie (£47.00 / 175g) retails pretty high and is stocked in John Lewis & Liberty London, so as you can imagine these Annick Goutal items are a homeware treat. 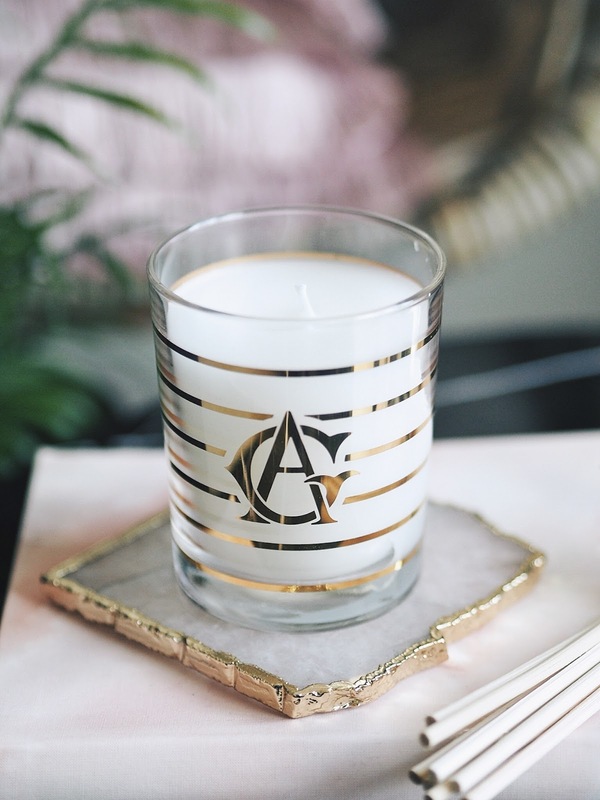 The candles boast an impressive scent diffusion, and this Petite Cherie candle* produced enough yummy scent to fill my entire one-bed. 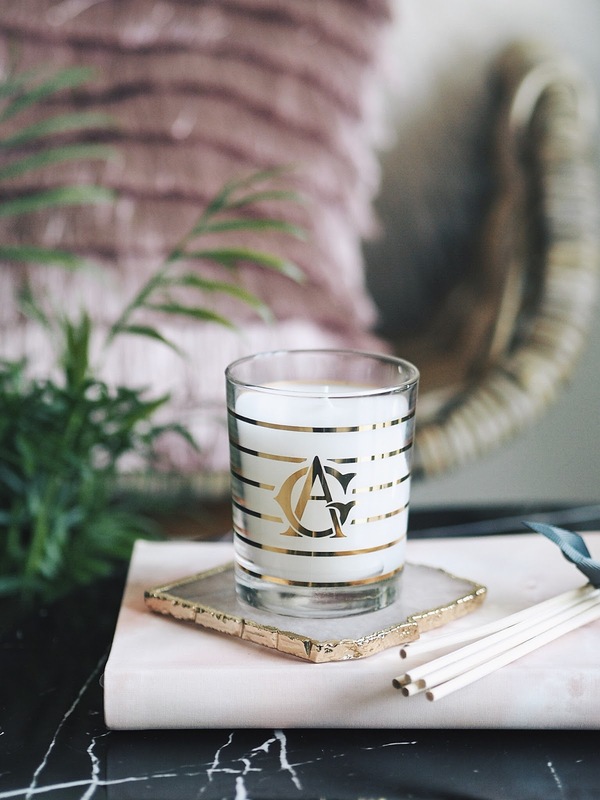 TBH, this scent will be totally up your street if you’re into fruity fragrances, with notes of pear, peach, and freshly cut glass – Refreshing! 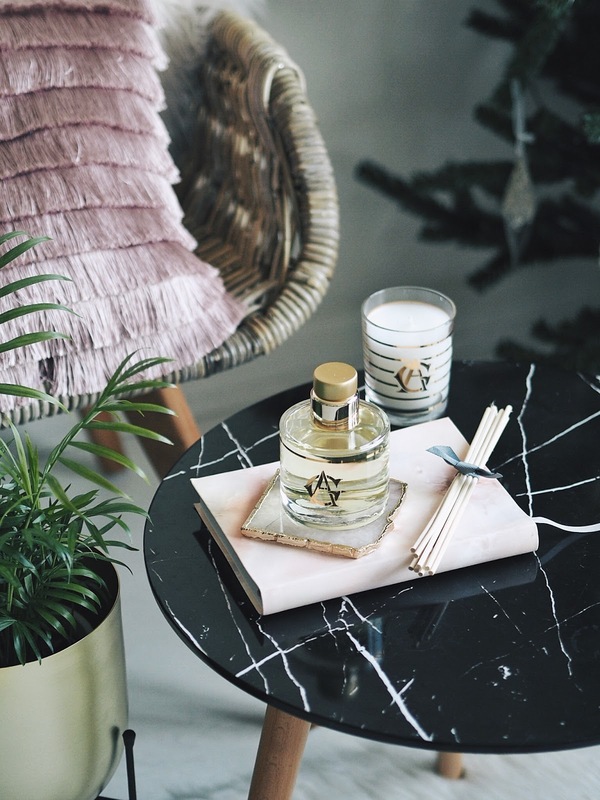 The Noel Diffuser (£63.00 /190ml) smells like a spiced, festive fruit salad – very mulled wine esque, and it’s definitely a more uplifting fragrance compared to many spice-heavy christmas scents. Again, the packaging with the gold detail is sublime, and really meshes well with my home decor. As they’re plain, yet detailed, I have a feeling that anyone could work them into their home without a issue at all! 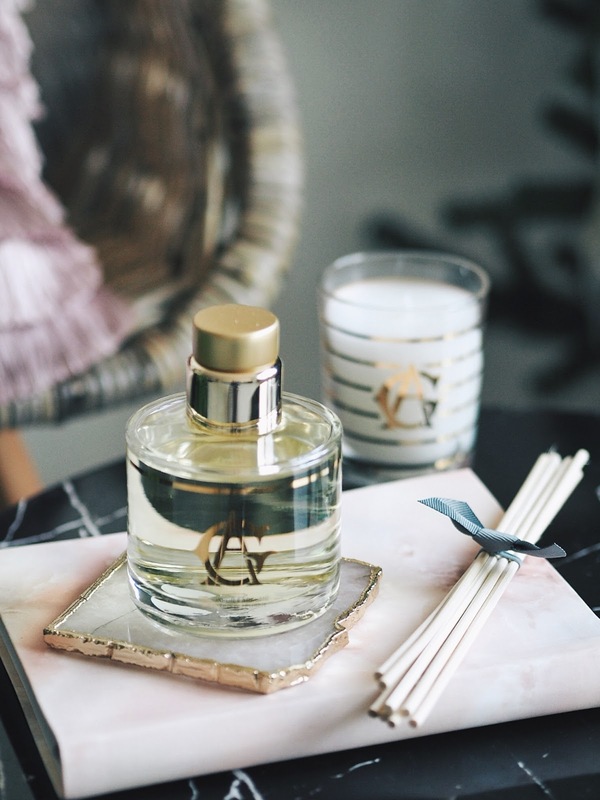 All-in-all, if you are a sucker for luxury home and need a pick me up, have a peek at what Annick Goutal have to offer as you’re sure to find a hearty fragrance that suits your taste and style!